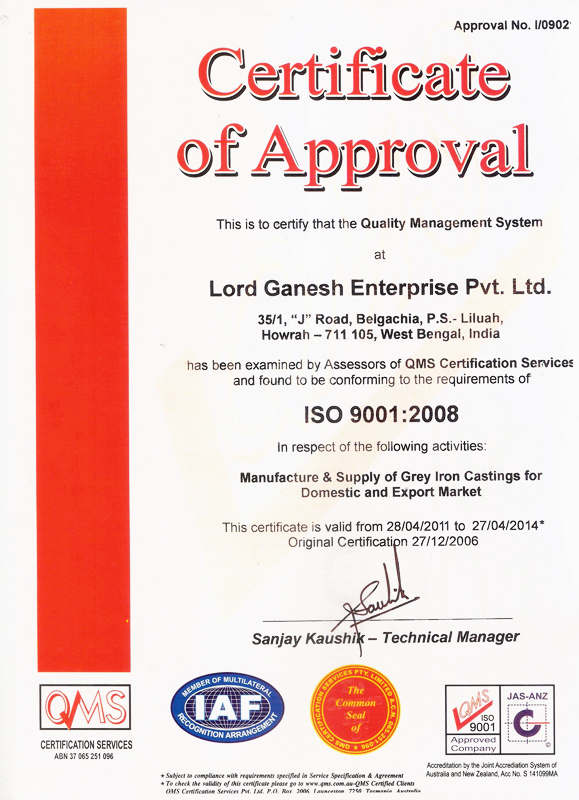 LORD GANESH ENTERPRISE LTD is documented ISO 9001 : 2008 Company certified quality management system for effective production process and strict quality control having its factory at 35/1 J. Road, Belgachia, Post – Das Nagar, Dist – Howrah, West Bengal, India. The company is managed by highly experienced engineers of the foundry. The company is also involved in the process of enhancement of progress technology and quality control system which is the key to its success to achieve target and to keep up the flag of LORD GANESH ENTERPRISE LTD with extreme motivation. Infact, responsibility is the simple formula for its motivation. 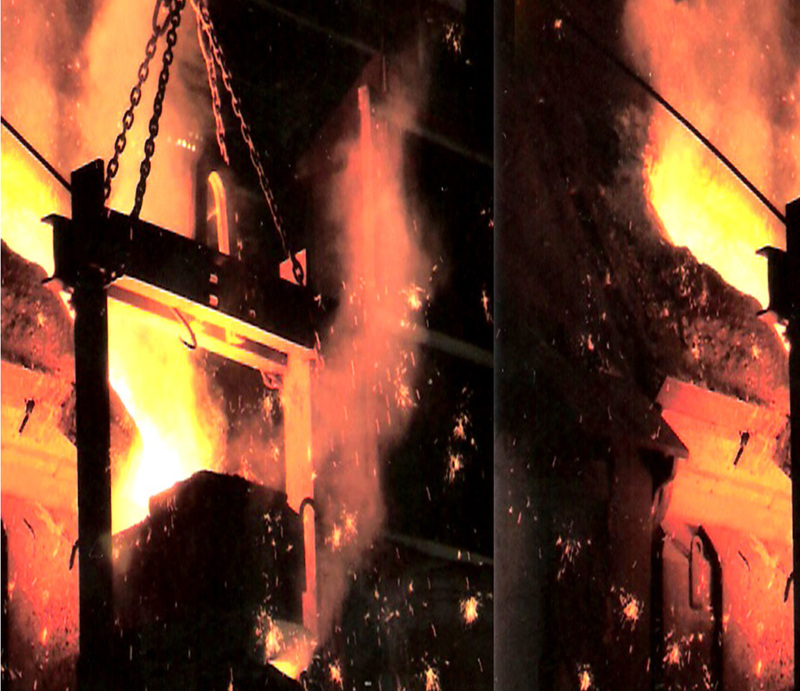 The annual installed capacity of products of Cast Iron is to the extent of 25200 MT. The company exports its products to various countries worldwide.